Contributed by: Mike Gluck on June 27, 2017. In Part 1 of our Flash series, we explored how this storage technology contributed efficiencies in both time and cost. Click here to revisit that story. Another way that flash storage is contributing to successful IT transformation is as an enabler of new types of infrastructures that will continue to support the critical applications that run business today, as well as the new applications and new workloads that will drive the business of tomorrow. This is where “converged” and “hyper-converged” architectures come into play. A notable example of the concept of convergence is the iPhone; a $700 device that has more power and more capability than multi-million dollar supercomputers from only ten to fifteen years ago. The iPhone is also a demonstration of convergence where multiple technologies (cameras, GPS, wireless, phone, touch sensitive, gyroscope, accelerometer, proximity sensor, radio, fingerprint sensor, barometer, batteries, ambient light sensor, and text input) are all built into the same device. A Converged Data Center refers to utilizing architecture that incorporates high-performance compute, networking and storage resources in a single form-factor. This could be an entire refrigerator size rack of components or as small as the size of one or two pizza box appliances. Flash storage provides the necessary storage performance with higher speed and faster throughput, but also has two additional key benefits of small size and low power both due to the fact that there no moving parts or motors that are found in all rotating hard disk drives. When a software operating system hypervisor such as VMware, which supports the ability to simultaneously run different workloads from different environments including Microsoft Windows, Apple Macintosh, or Linux, is also pre-installed on the server, this is called a Hyper-Converged architecture. Sometimes these are pre-engineered, pre-manufactured systems. The benefit to companies is that they don’t have to use their own staff to build and sustain the infrastructure. Instead, they buy it and shift their investments and operations staff to deliver more applications and services to the market faster. 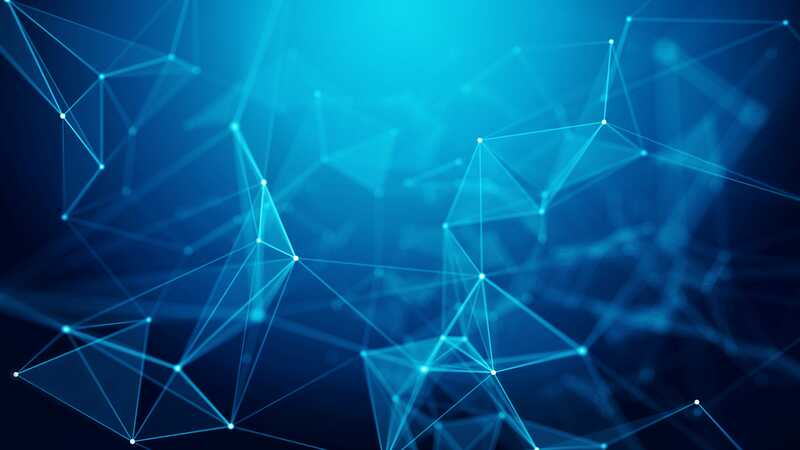 A great example of this is the Dell EMC vBlock systems which consist of Dell EMC storage products, Cisco compute blades and network switches including VMware virtualization software. These are ideal for mixed workloads of traditional mission critical applications that depend on infrastructure hardware for data services and resiliency. Another example is the Dell EMC VxRack which is a Hyper-converged rack scale system built on Dell EMC industry standard x86 based servers rather than blades and storage arrays. In this case, the compute and storage resources and resiliency are defined by software. These are data center systems ideal for the majority of traditional as well as next generation, web-scale and mobile applications. Still another approach is offered by Nutanix, the first company to offer a commercial version of the Google approach of scale-out nodes on commodity hardware that enables you to start small and deliver massive scalability when called for. This is extremely useful for the challenging application of Virtual Desktop Infrastructure, especially to cope with the “boot storms” when everyone logs on at once and/or the unpredictable workloads by the wide range of power and knowledge workers. However, flash memory is not the end-all. It has a finite life based on the number of times that the data is over-written and the underlying data needs to be erased, called Program-Erase cycles. The good news is that there are now well-established algorithms for spreading the usage across all the memory cells, called wear-leveling, and manufacturers have good tools to pre-analyze the workloads and to dynamically adjust to changing workloads. Also, most manufacturers are now giving “lifetime warranties” for five years and you get a “gas gauge” with plenty of warning when it is nearing the time to replace. Two other new technologies need to be considered when working in conjunction with flash. The first is a new protocol that is more like CPU memory protocol and called Non-Volatile Memory (NVMe). NVMe works over the Peripheral Component Interconnect Express (PCIe) bus that connects the central processor to the high speed random access memory. This interface is over ten times faster than the current Serial-Attached SCSI (SAS) storage interface. 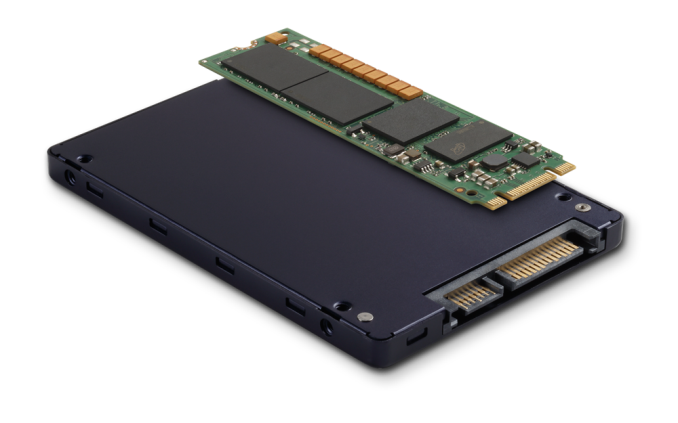 Next generation pizza box servers are going to have the ability to connect from 8 to 24 of these high-speed NVMe SSDs with combined speeds of over 100 gigabytes/second of throughput. There is already a new industry standard for an NVMe network that can support industry standard protocols today; which will be needed to keep up with this blazing speed. However, the second new technology looming over the horizon threatens to take market share away from flash storage and it is called Storage Class Memories. There are several different technology alternatives such as the Intel-Micron jointly developed 3D Cross Point. The Intel version is called Optane and the Micron version is called Quantix. Other technologies are centered around Non-Volatile Dual In-line Memory Modules (NVDIMMs). These will look like Dynamic Random Access Memory (DRAM) modules except they will retain their data when power is removed, unlike DRAM as it performs today. These new technologies are up to 10 times FASTER than flash or SSDs and about 50% less than the more expensive DRAM. These will enable a whole new class of in-memory computing that will be required for the cloud-based applications including autonomous driving, real-time gaming, 4K video streaming, and the fast growing Internet-of-Things. Pundits are predicting that there is going to be more innovation in the next 10 years than in the last 70! The world is changing fast and Sanity Solutions can provide assistance to companies that are interested in getting ahead of the curve and on the cutting edge.